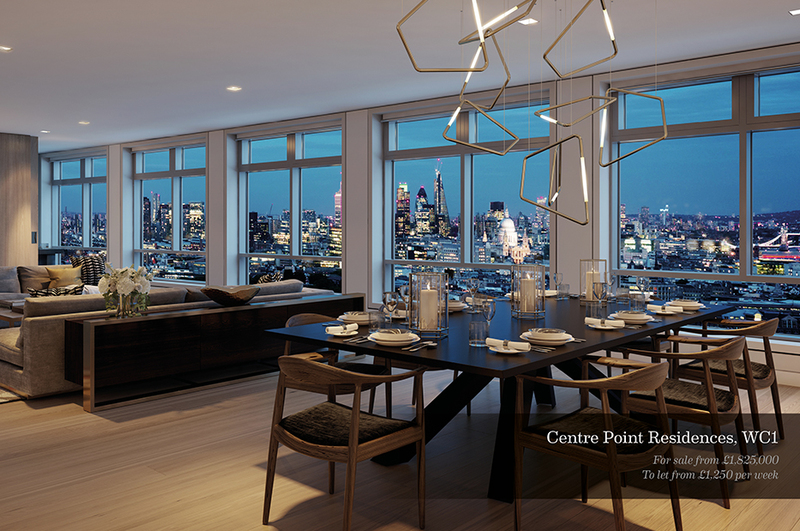 A showcase of London’s most sought after new properties and insight from property experts. 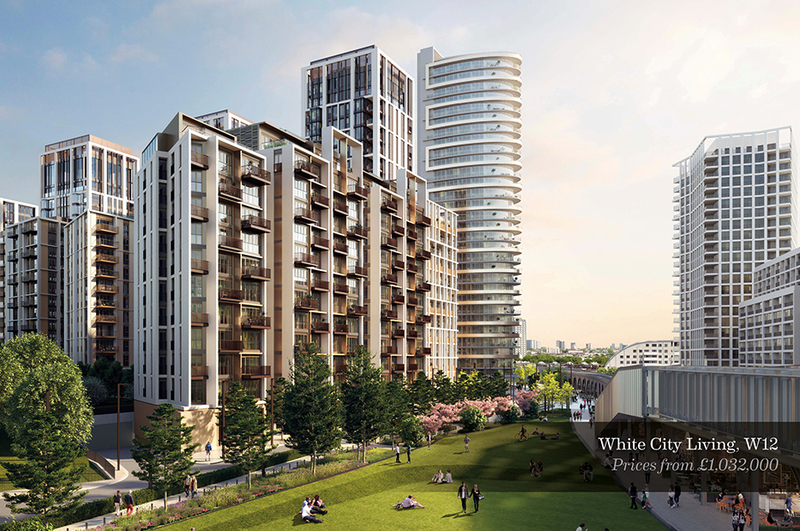 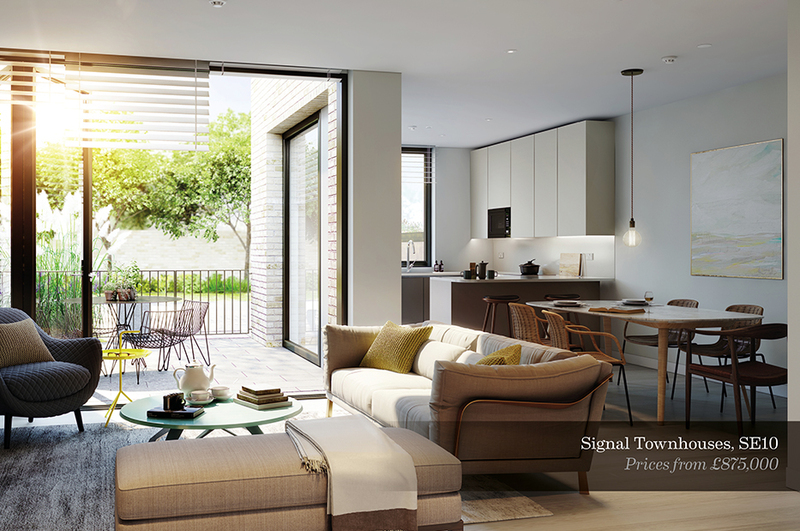 This project showcases a range of London developments from riverside living in Fulham to boutique living in Soho and high-rise living in Canary Wharf. 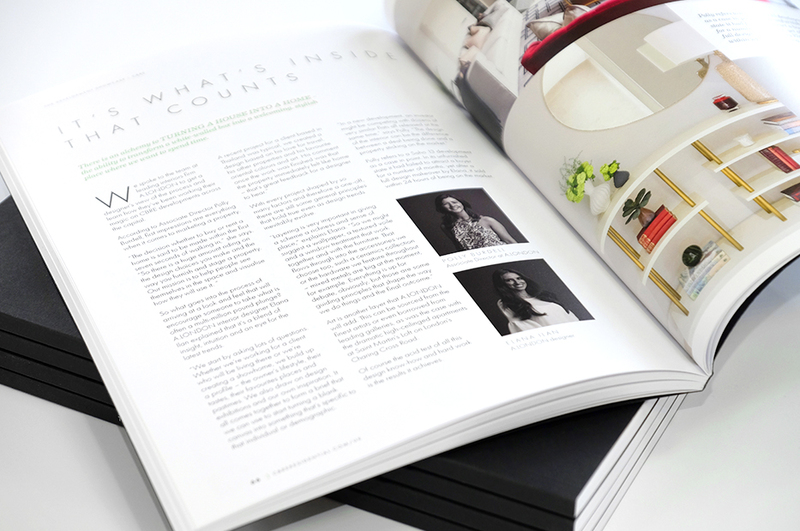 Working with the residential marketing team, the 80-page catalogue underwent a redesign to sit alongside the more contemporary ‘boutique’ brand. 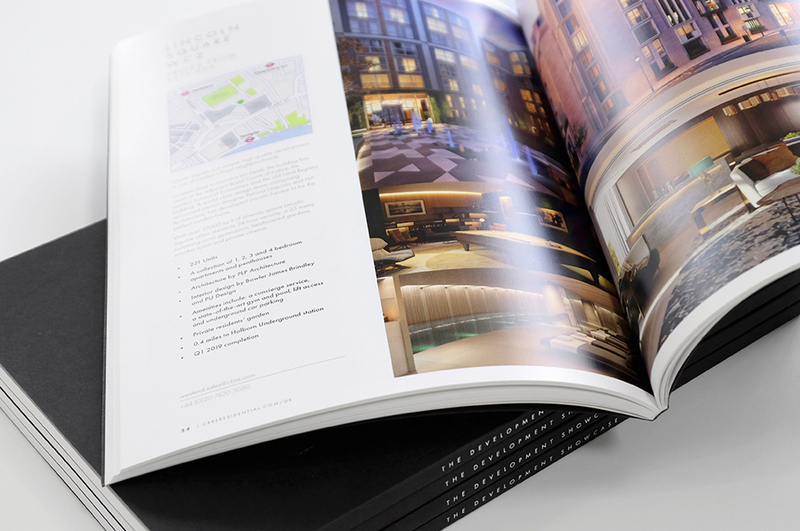 Bespoke location maps were created for each development, highlighting key transport links alongside local landmarks. 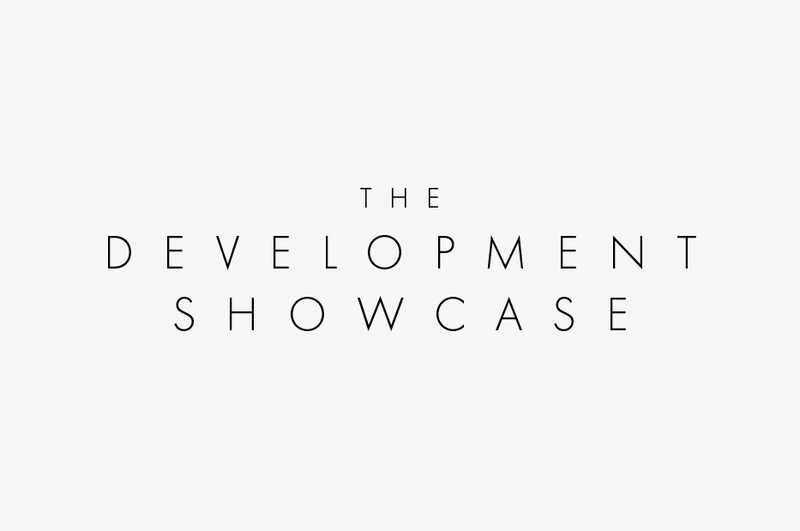 The showcase was subsequently adapted for the European, Middle Eastern and Asian Markets including enhanced location maps to provide a greater understanding of London locations in relation to retail and educational institutions. 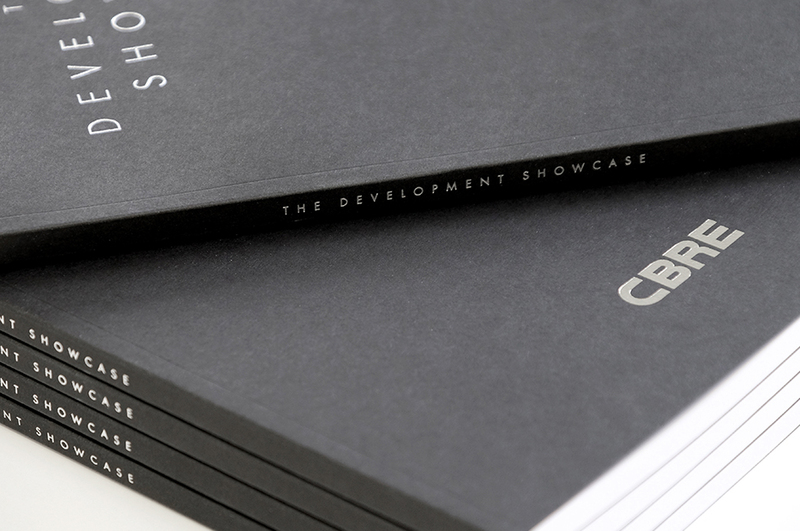 Available to download online, the showcase was printed featuring foil blocking on the front cover and perfect bound.